I fished this way too fast as now I again have no free motion to do. 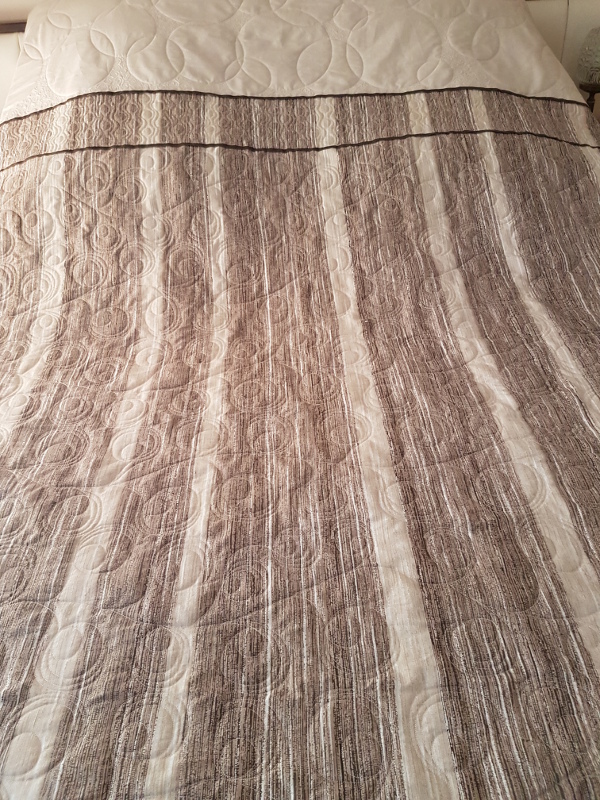 I used the original duvet backing for binding. This year is going way too fast for me. 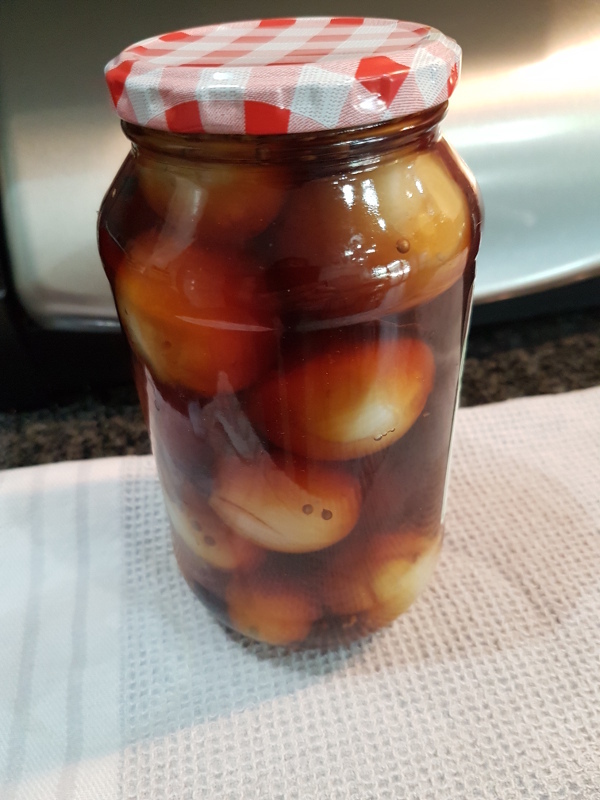 I am usually rather organised with things such as family gatherings and preparation of food for these events but somehow Easter crept up on me without me even noticing. I plan a menu for the next week during the week we are in. By Sunday early morning I shop for my groceries, start prepping later Sunday and during the week I only have a little to do to finish the meal of the day. Last week was no different but when I checked my diary – mostly to see hubbies travel plans (I don’t cook if he is not at home) – I saw Easter hitting us already this weekend. NO!! I thought I still had a month or so. 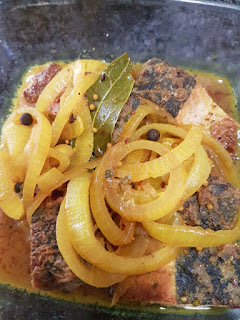 Shopping list had to be adjusted dramatically and suddenly to include ingredients for pickled fish which we have as Easter Sunday brunch with Hot Cross Buns. So instead of prepping my weekly meals on Sunday, the plans changed and I started out with the pickled fish. New recipe containing only 1 teaspoon of chilli flakes but it turned out to be hell hot. Hope I can get any of the family to eat some or I will be left with the whole dish to myself. I even made a vegan version for my daughter. 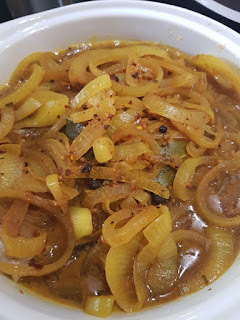 And finally while searching for recipes I saw a thick vegetable soup and started cooking this seeing that colder weather is on its way to us. I can always freeze this for other days when I am not in the mood for cooking. 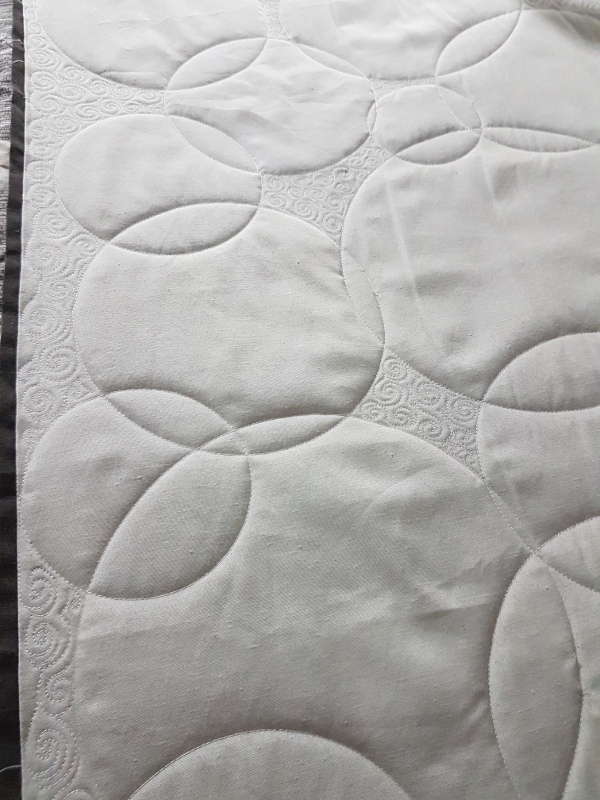 Back to quilting, these are all the elements used to quilt this duvet cover. 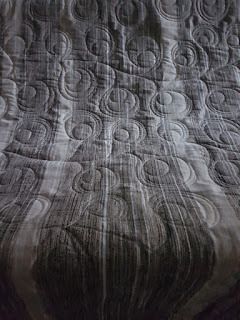 This grayscale photo shows the all over motif used on the larger part of the quilt more clearly. 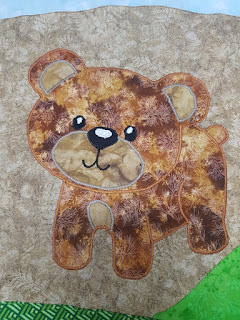 I’ve already taken a picture of the bear when I noticed I forgot to stitch the mouth but by then I’ve tidied my sewing room for the night and left it until the next morning. 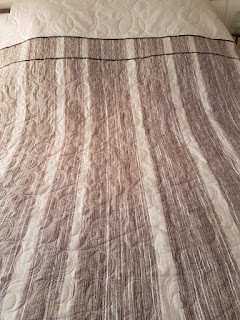 As much as I do enjoy working on the Woodland Animals quilt I can only go that long without free motion quilting. 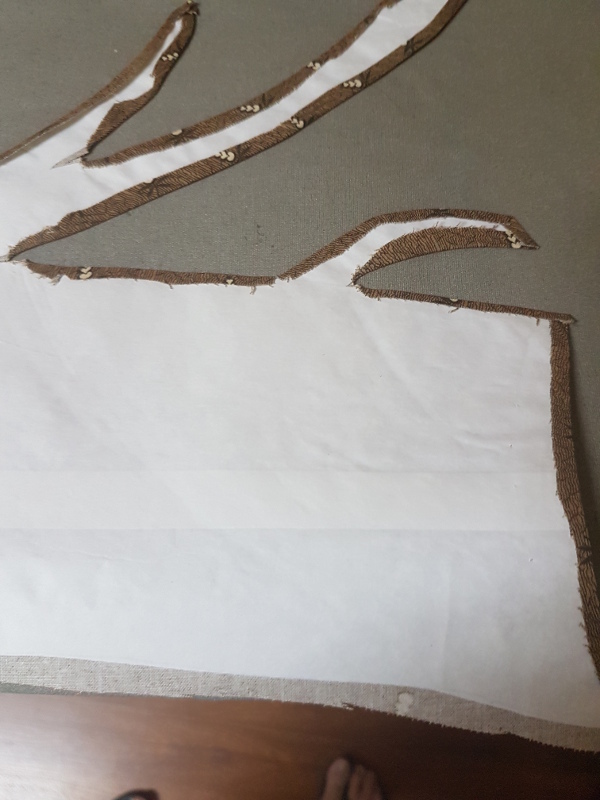 Unlike other longarmers simply taking a blank piece of fabric and playing on it, does not do it for me. I prefer structure. 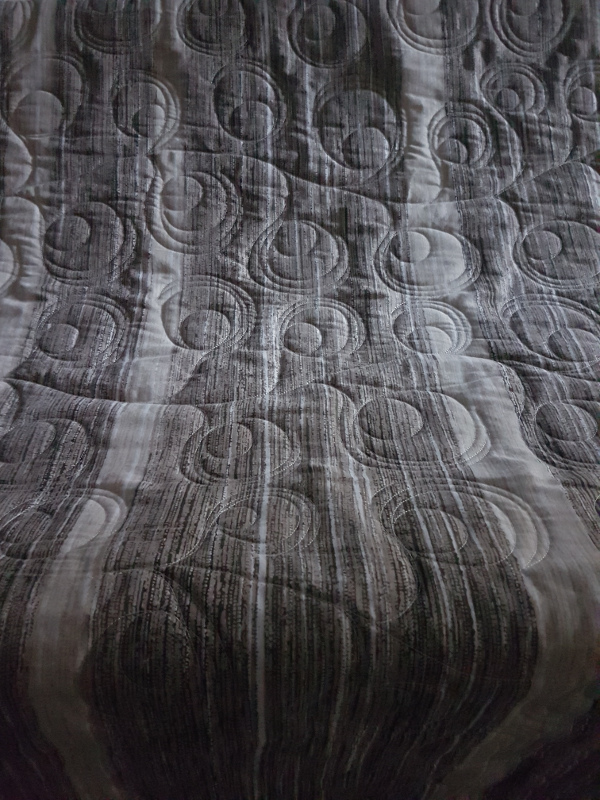 I need shapes, a plan or something to work in or around and not having anything at this time; I bought a duvet cover for our bed, popped it in the wash and unpicked the sides. Bought backing slightly larger than the top and loaded it onto the frame. I am still not any good at designing but with every new quilt a new idea comes to mind and it usually looks just fine. 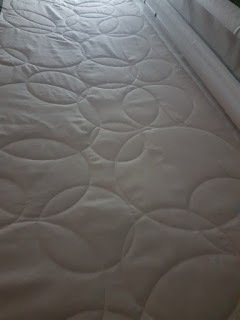 So for the rather blank top area of the duvet cover, I decided on doing circles – our bed is after all round. Circles done, I started with the fillers. 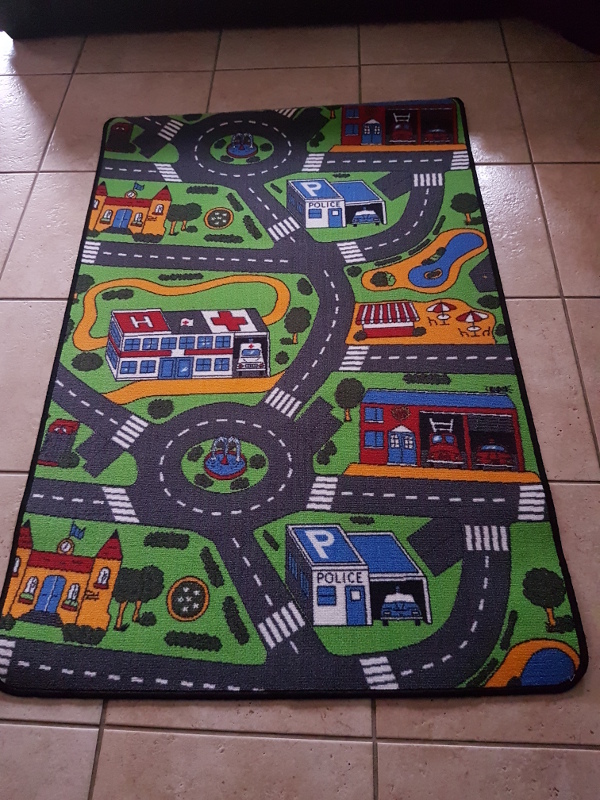 When the grandkids came over last weekend I noticed grandson (2½) started playing with cars and I decided to get him a road mat. Then shopped for some cars so next time this little terror came over I would have something new to entertain him for a couple of minutes… hopefully. 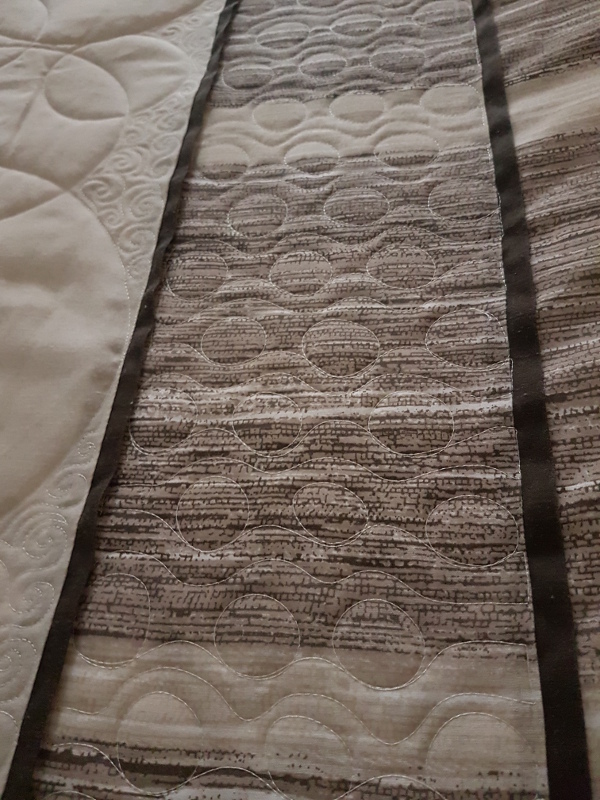 The duvet cover had a band of about 8” separating the plain top part from the rest and on this, I decided to stick with the circles and just add some curved lines in between. DIL went on a school tour with the chess kids for this weekend so we had the little ones over again. 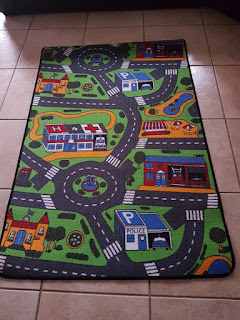 As predicted, grandson was fascinated by the mat for about 2 minutes but the cars had to stay with him all the time. 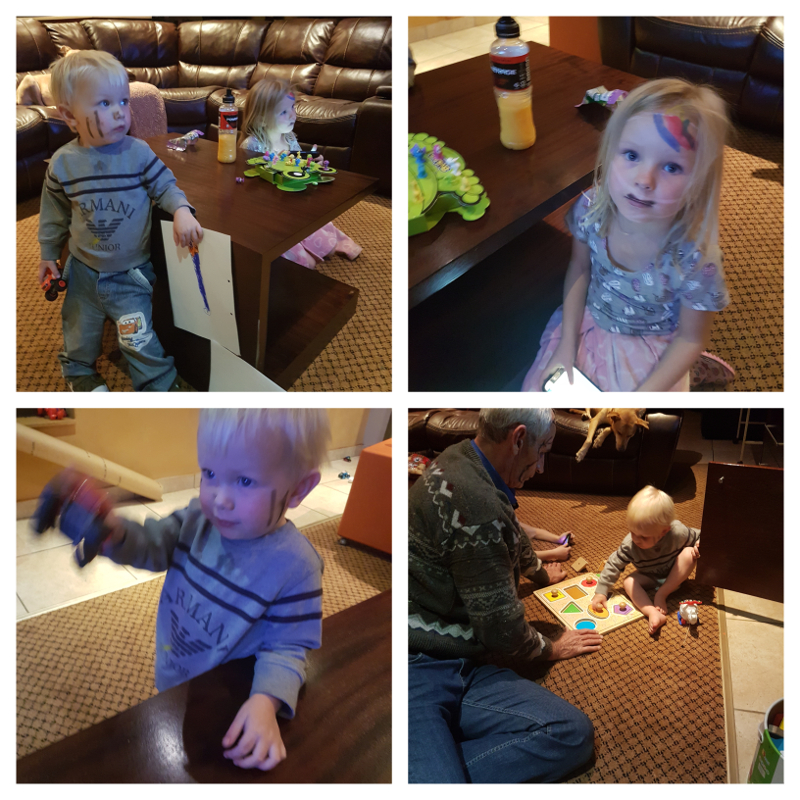 Granddaughter stayed over for Friday evening and grandson came to visit on Saturday when his sis went to a playdate with a friend. 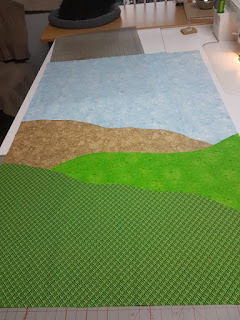 So not much else happened quilt wise. With my layout rather set I had to begin to applique each and every little animal and detail. 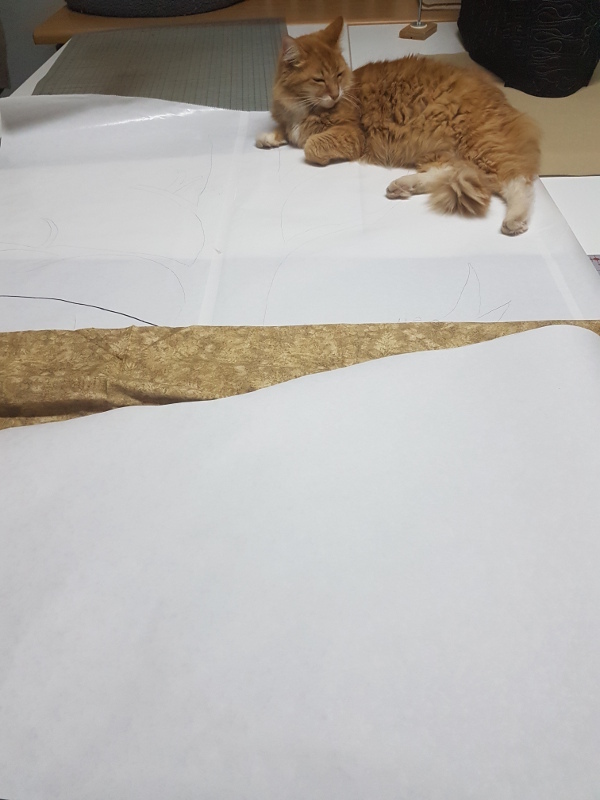 Ughh… what did I get myself into. 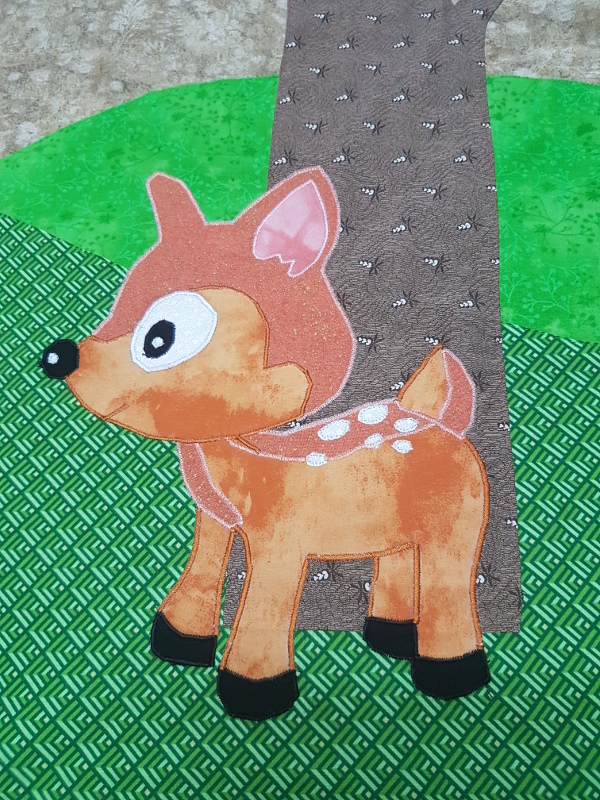 The animals were way too tiny to do fold over applique and I just had to go with satin stitching. 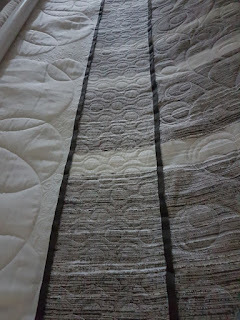 Phoned my local Pfaff dealer and heck, it is not who you are but who you know and within two ticks, telling me, over the phone, which stitch and tension (I am after all a quilter and use mostly straight stitching) to use, I got the hang of it and with my ‘newer’ Pfaff it automatically lifts the foot to allow you to turn direction, I got Bambi (or then the deer) finished. With a little thunder in the air late afternoon, I decided to switch off my machine and clean my room midway in doing the little fox. 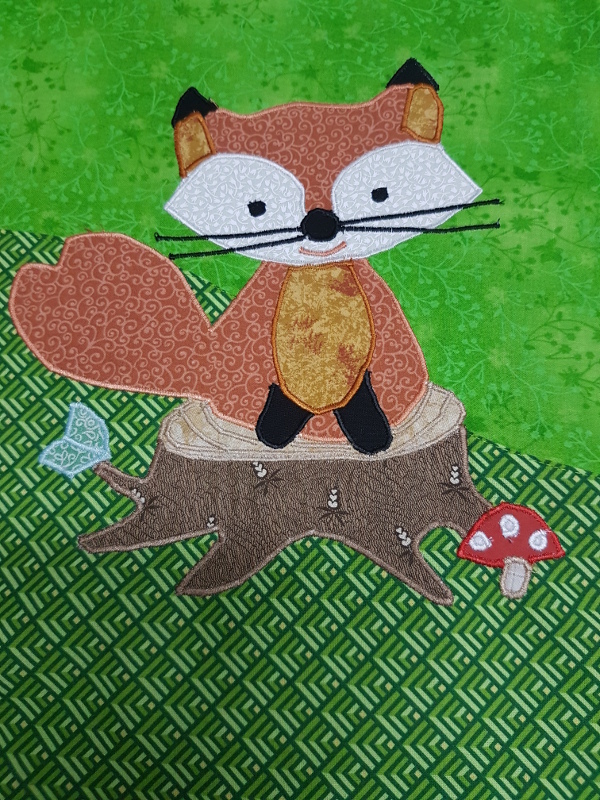 Got up early morning and was able to complete this little critter. Apart from being vegan my daughter is also really set on being kind to Mother Nature so she decided not to use disposable nappies but go for cloth nappies. Another surprise to me, these are no longer the square white cotton towelling I used but modified to perfection. I again had to search Google to see what, where and when. Found a shop and seeing that I did not know which was what I simply ordered a birth to potty complete set. 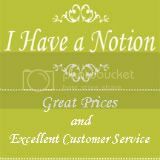 If they regard it enough I guess it should be. 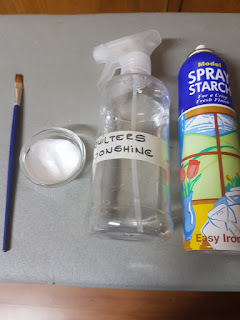 Standing by my ironing board I couldn’t understand why I used to love this technique as it suddenly felt so tedious. 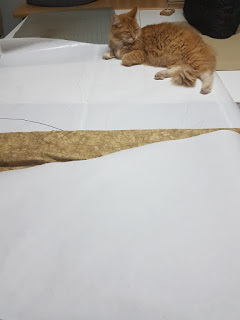 Then it hit me, I bought a mini iron especially for this purpose, to be able to sit and iron and then I changed my setup to make this more pleasurable. 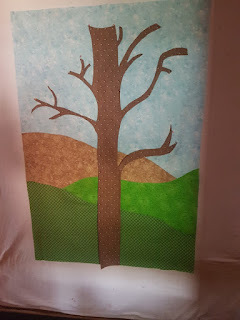 I have the tree pinned to the background but not stitched in place yet. The plan is to let Bambi stand behind the tree, so first Bambi and then the tree. Turned out Bambi’s body was just too short to come out from behind the tree. Bambi had to move forward and my tree trunk made shorter so Bambi would not stand on top of the tree. We had the grandkids for a sleepover and it differs so much from when they were tiny and unable to walk. Now they can go where they want to, do what they want and we just need to keep bringing the food and drinks. 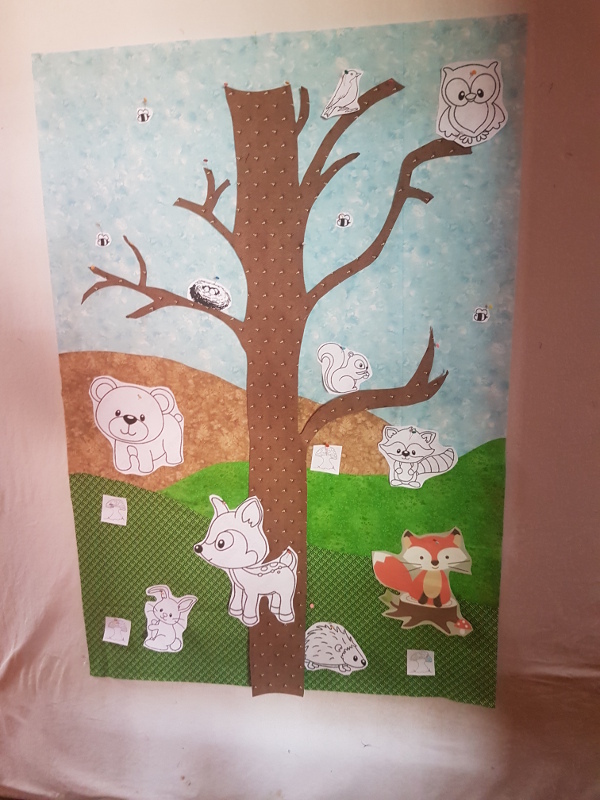 My daughter has decided on Woodland Animals as the theme for her first baby. Needless to say, I had to google it. 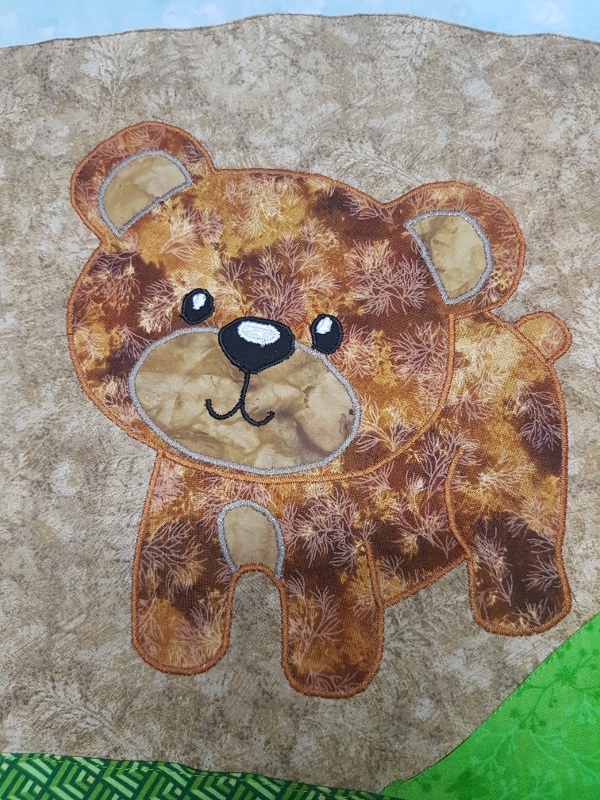 I knew about pets, farm animals, wildlife, baby dinosaurs and circus animals for baby quilts and then she pulls the rug out from under my feet coming up with this! 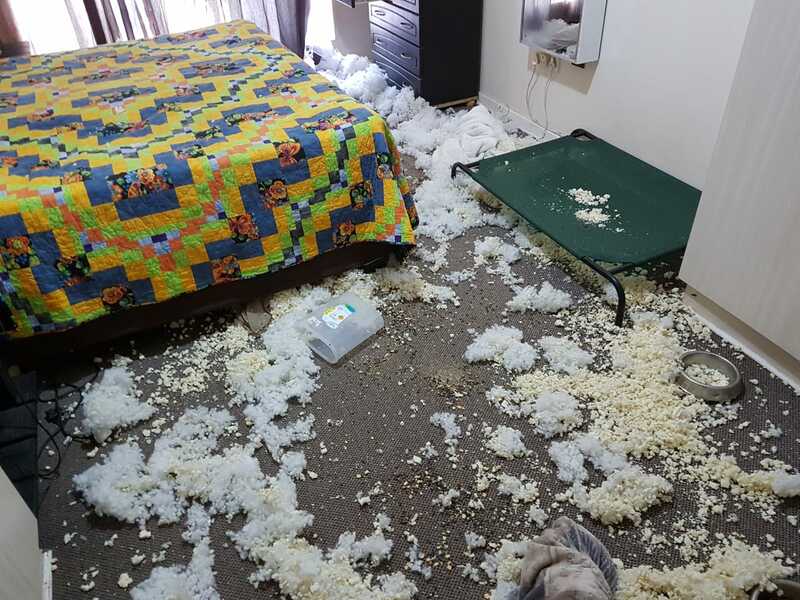 I started playing with ideas while they were away for a weekend and we were asked just to check on their dogs once a day, which we did and this is what hubby found when he went to their house Sunday morning. 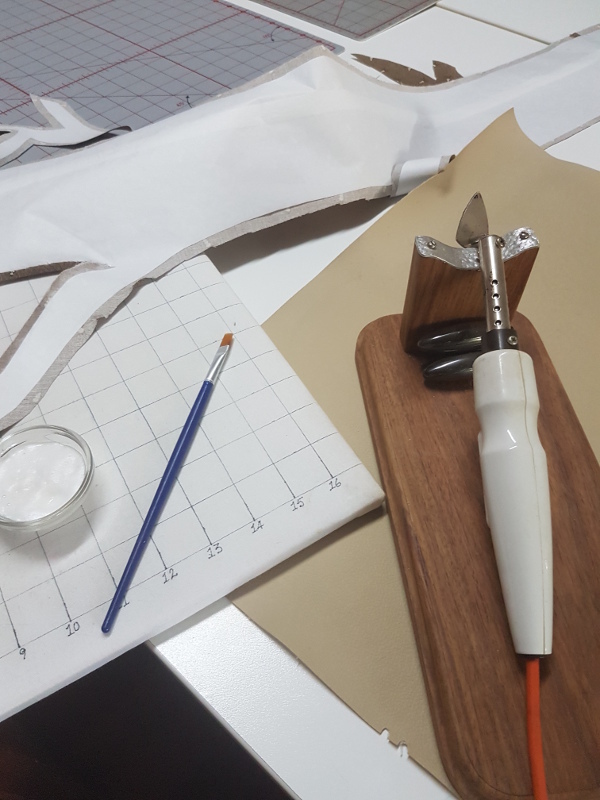 Time to start designing and it is so sad that freezer paper is not readily available in South Africa for I regard this as the best designing tool ever. Luckily my sis lived in Dubai for a year and upon returning their furniture in crates, she popped in a couple of boxes for me. 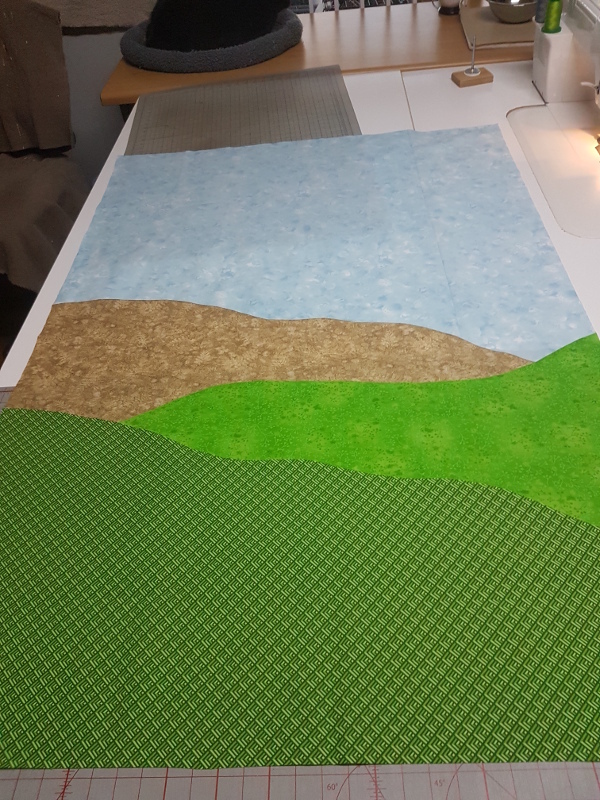 Background layout is done, and ready to start with the piecing. 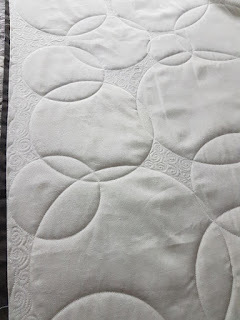 I cannot remember when last I used spray starch to fold over the edges of an applique piece but I wanted to do it on this quilt. I am not a huge fan of raw edge applique but would much rather use raw edge, than a satin stitch, now that I truly dislike. Okay, the background is finished but I think that was the easy part. I am somewhat stressed about the scale of the different animals and how that would work. I’ve never quite been able to view a flat object in 3-D.